Syrian New Scots’ Information Literacy project is complete! We are delighted to report that the Lost in information? 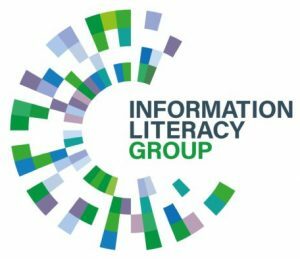 Syrian new Scots’ information literacy way-finding practices project, funded by a research bursary from the CILIP Information Literacy Group, has recently been completed. 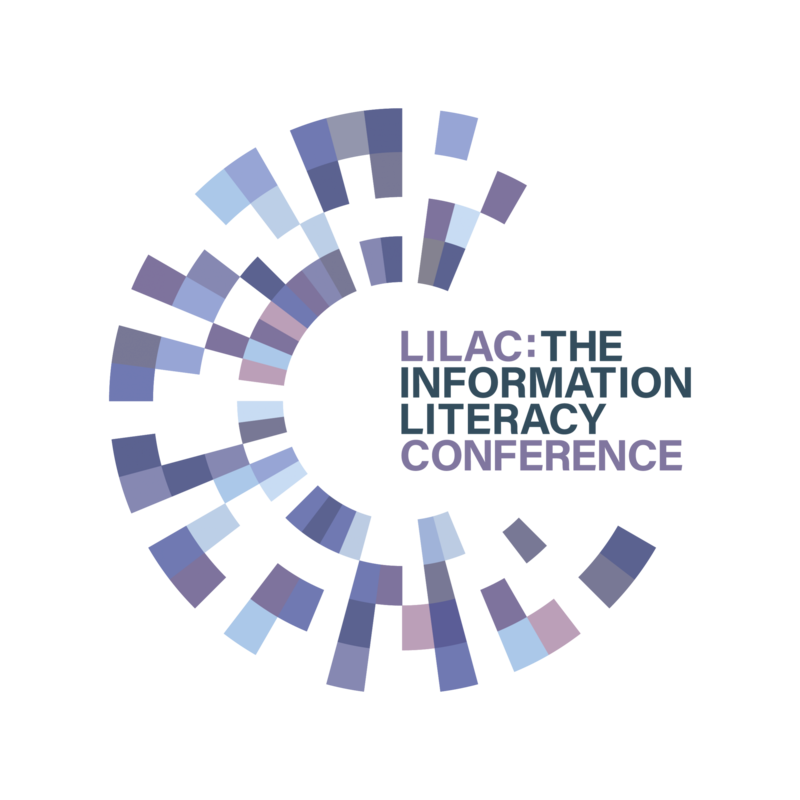 The project leaders, Dr Konstantina Martzoukou and Professor Simon Burnett from Robert Gordon University, have already presented on the preliminary research findings at several conferences including LILAC 2017. The final findings from the research will be published in upcoming journal articles. In the meantime, you can request the full project report from Dr Konstantina Martzoukou. This is the fifth completed project funded by a research bursary from the CILIP Information Literacy Group.